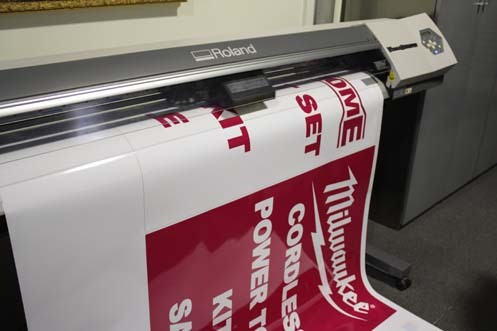 Our commercial range of off set printing includes products such as business cards, flyers, menus, envelopes, letter heads, calendars, brochures and swing tags. 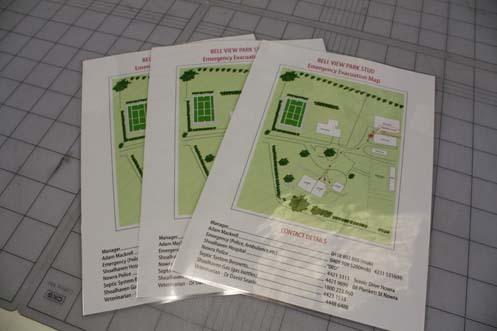 All of these are made available in a quality 420gsm carded stock. 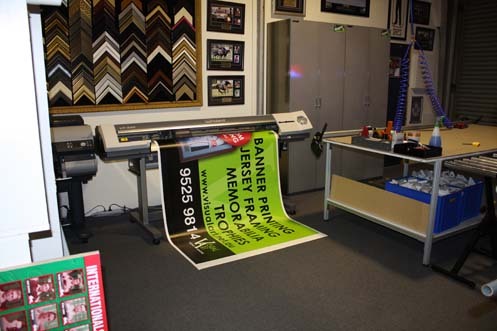 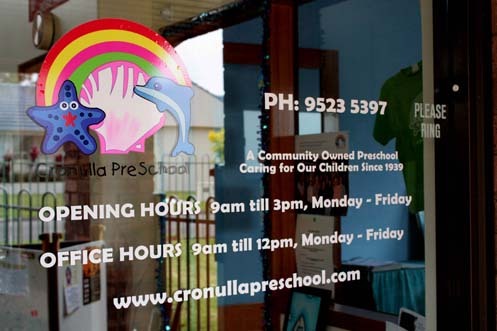 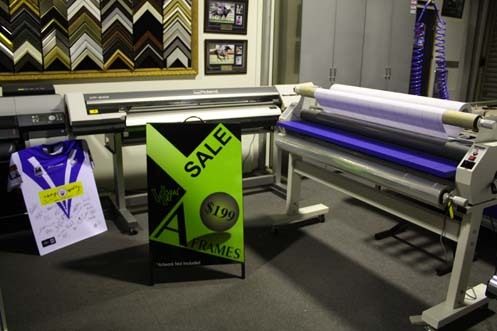 Visual Art also specialises in wide format Printing and Laminating. 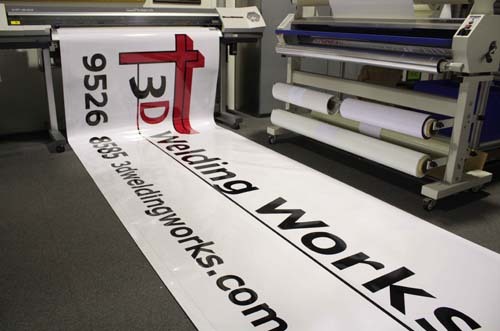 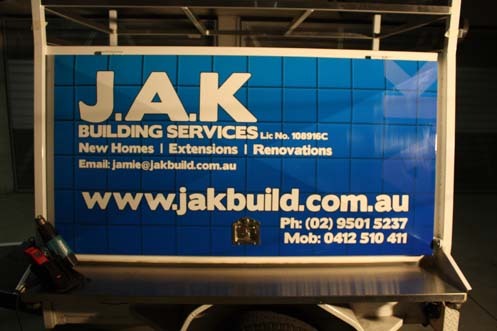 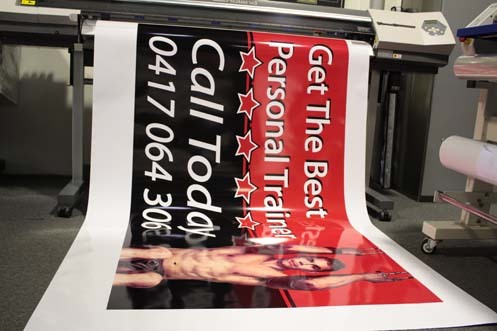 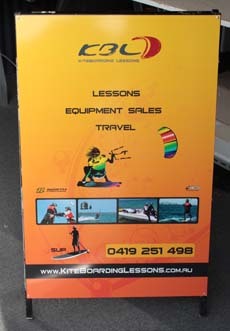 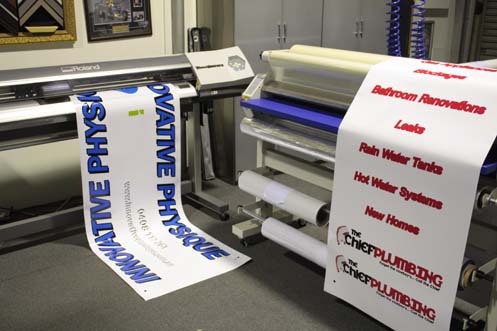 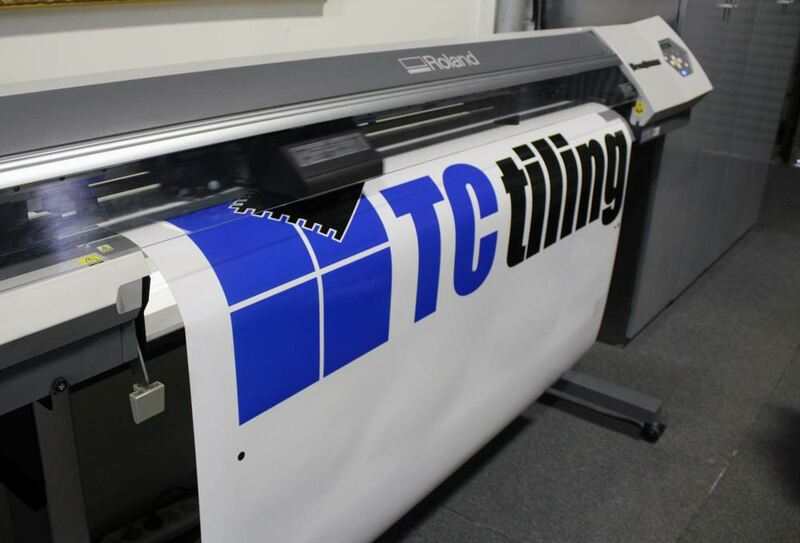 Digital printing is made available for posters, banners, maps, stickers, magnets, vehicle graphics and point of sale displays. 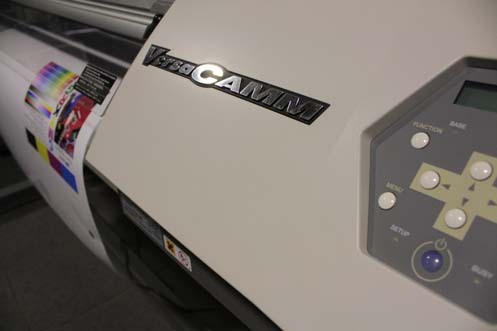 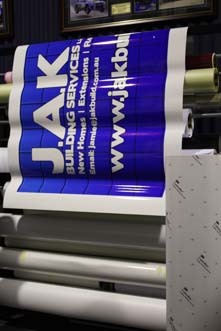 Our lamination methods are quick and efficient, providing exceptional protection and clarity to all printed material. 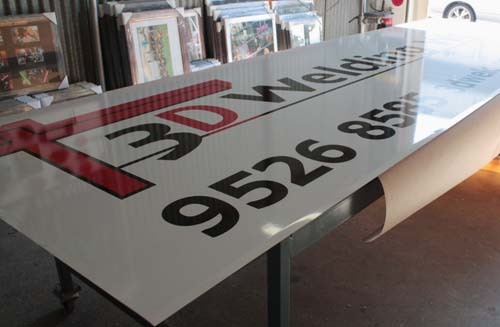 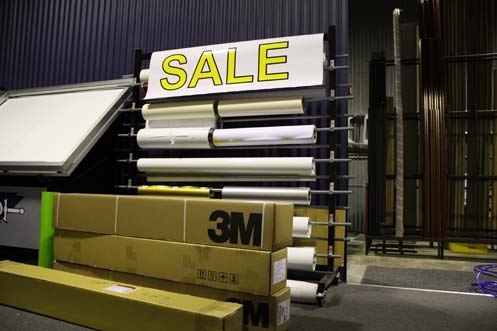 Prints also laminated in outdoor vinyl’s offer greater resistance to graffiti with the ease of cleaning. 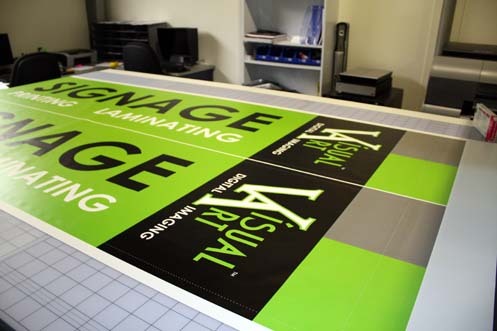 Maps, photos, posters and large format prints can all enjoy the protection from on the job wear and tear when encapsulated lamination is applied. 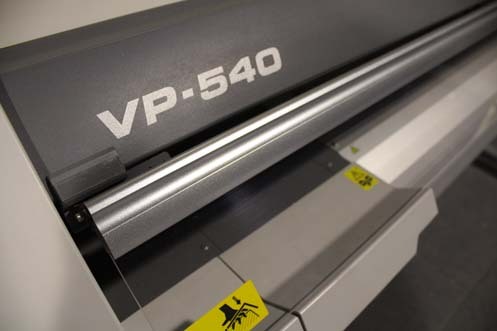 Our Roland VP540 printer produces outstanding colours for eye catching Prints. 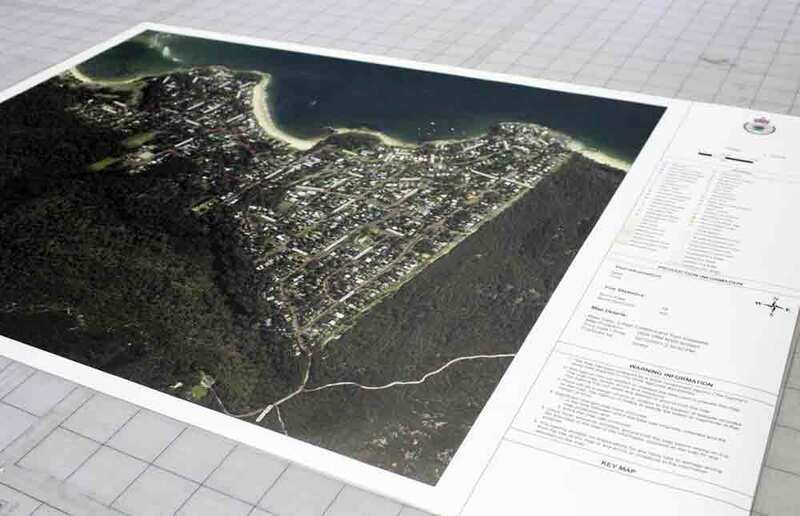 Wide Format Hot and Cold Encapsulated Lamination for Maps, Blue Prints and Photo Protection. 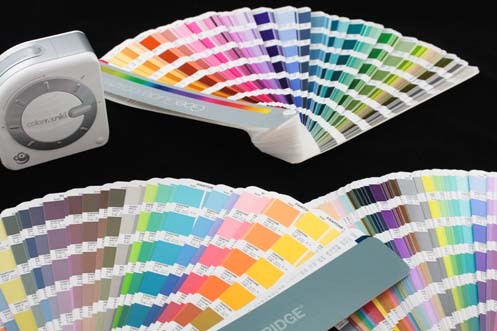 From design to print, colour is accurately managed through the entire process, so there are no nasty surprises when you collect your finished Printing Work.